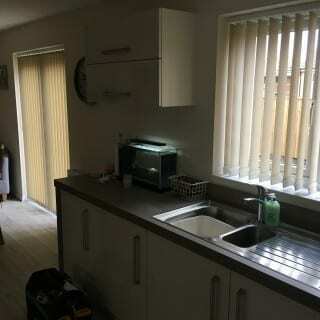 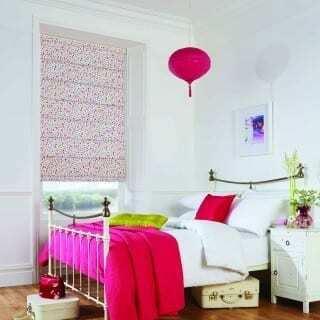 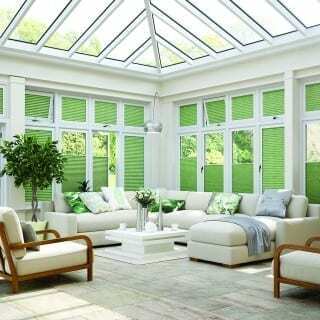 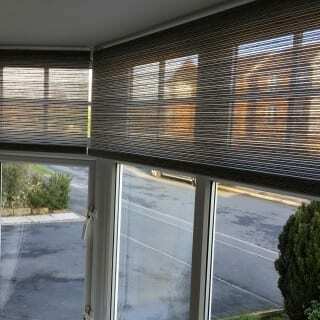 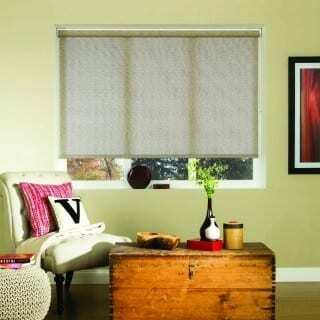 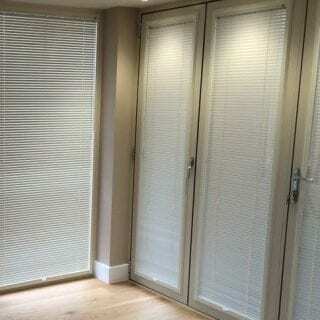 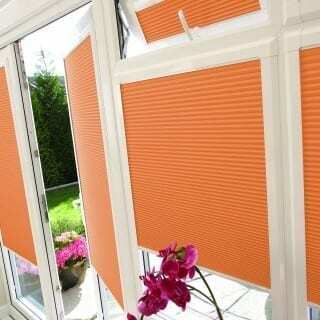 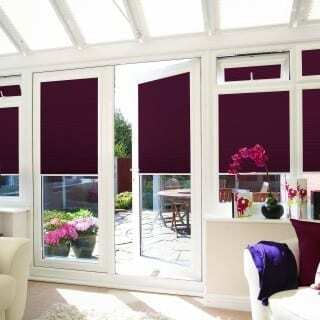 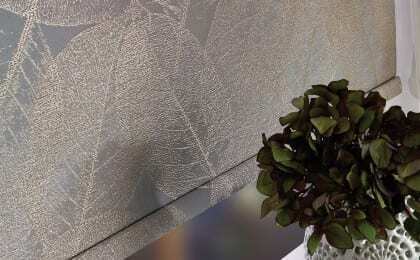 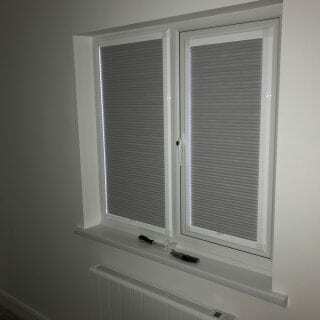 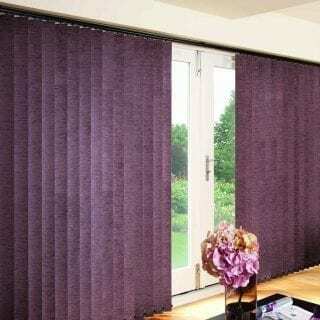 Having more than thirty years of experience in supplying and fitting made to measure blinds. 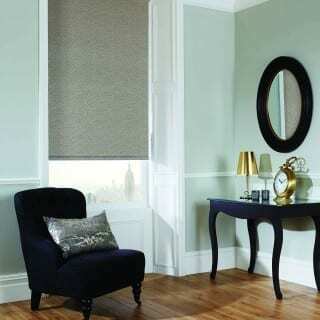 Solaire can offer customers great help and advice ensuring that the right blinds are chosen for your home. 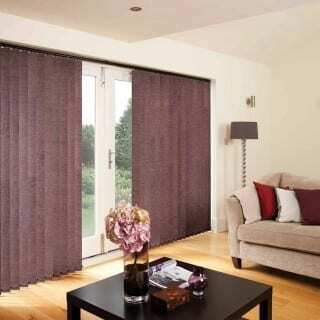 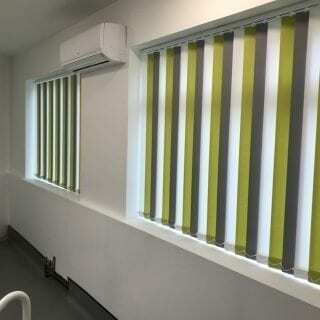 By selecting the most appropriate blind from our fantastic range of colours, fabrics and styles you can control the ambience in your home, enhancing the whole look and feel of a room. 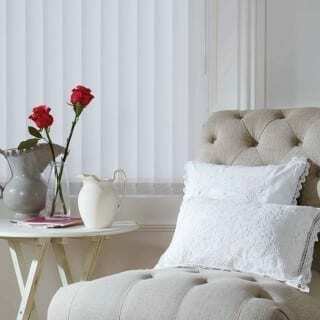 From contemporary interiors to more traditional homes – and every style in between – blinds offer a unique way to compliment the rooms of any home. 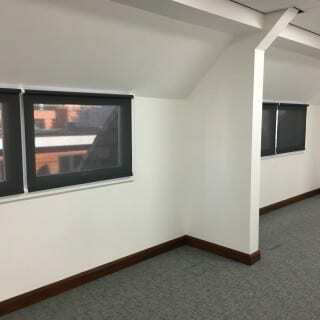 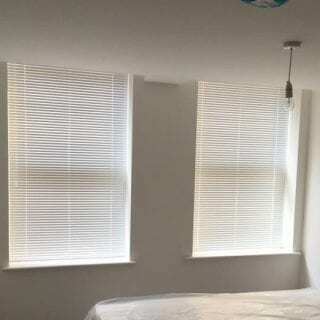 We bring samples of our wide range of affordable made to measure blinds directly to you ensuring you find the perfect solution for your blind. 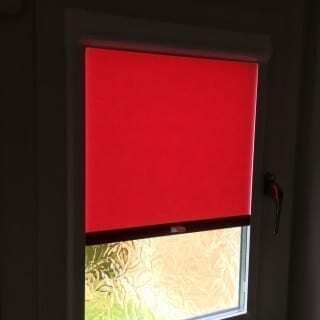 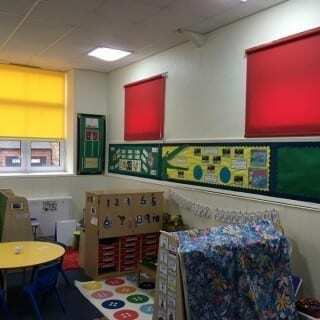 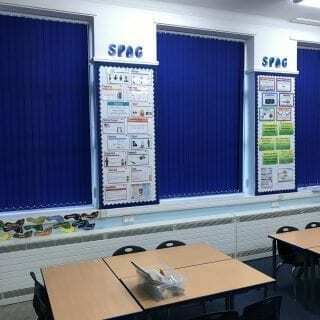 We support the Make it Safe campaign and include a free safety device with all blinds, this has been introduced as a safety measure minimising the potential risk of children becoming entangled in cord or chain loops.